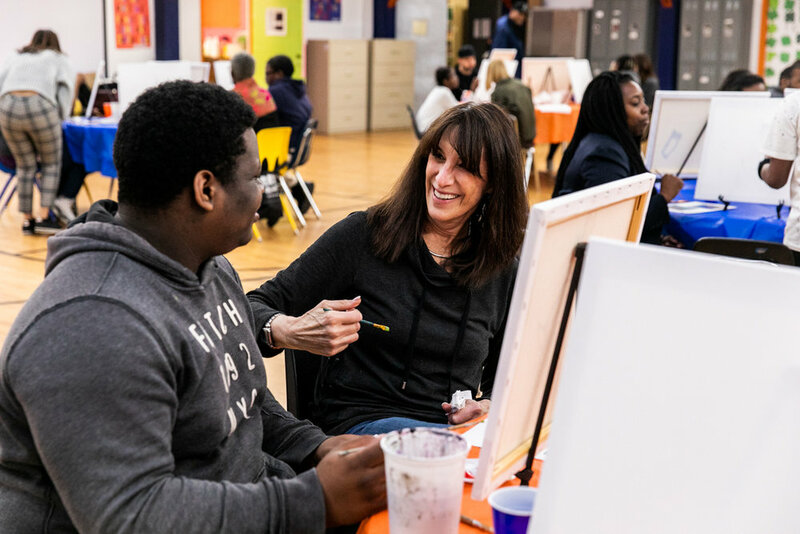 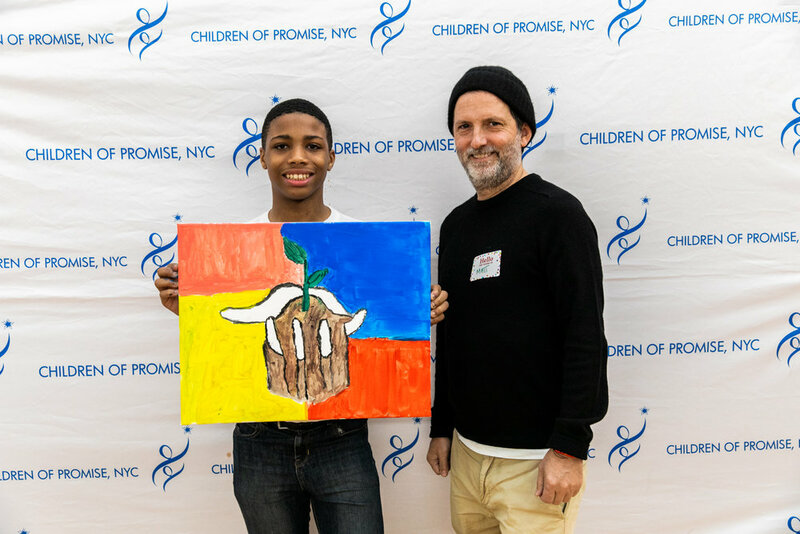 25 CPNYC program participants were matched with an adult to work on paintings around the theme "Growth". 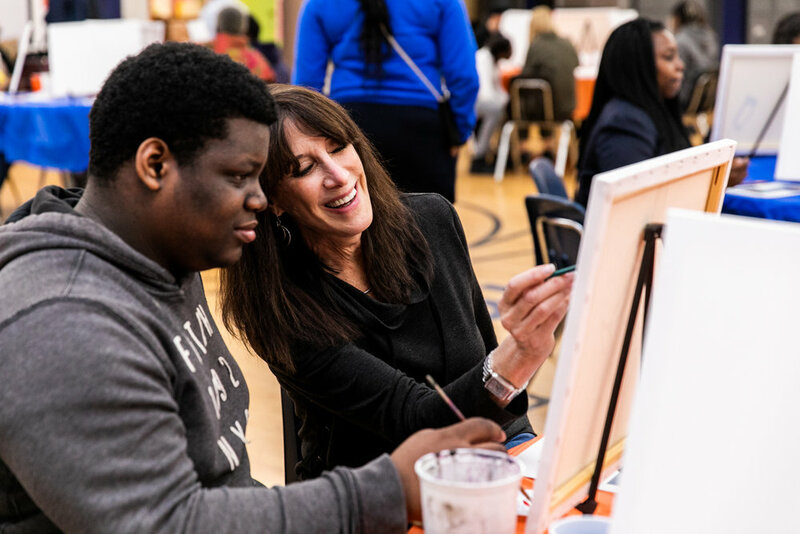 The guests and children painted together while enjoying delicious refreshments and mocktails. 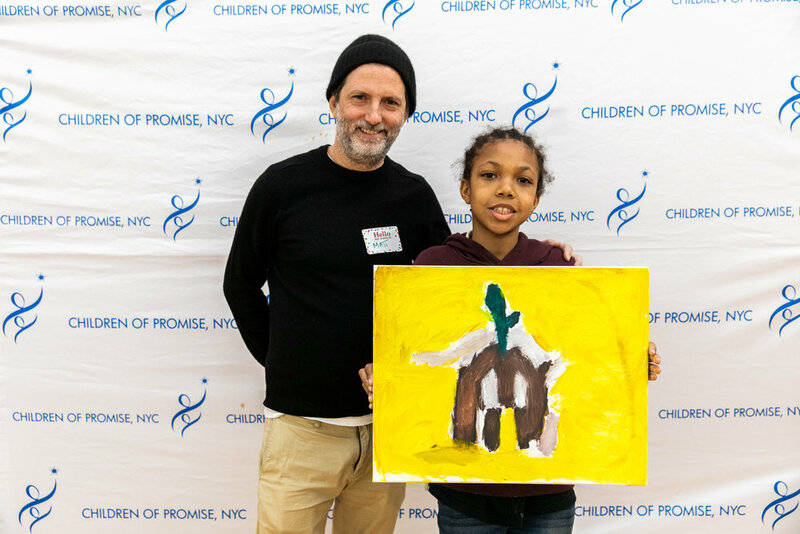 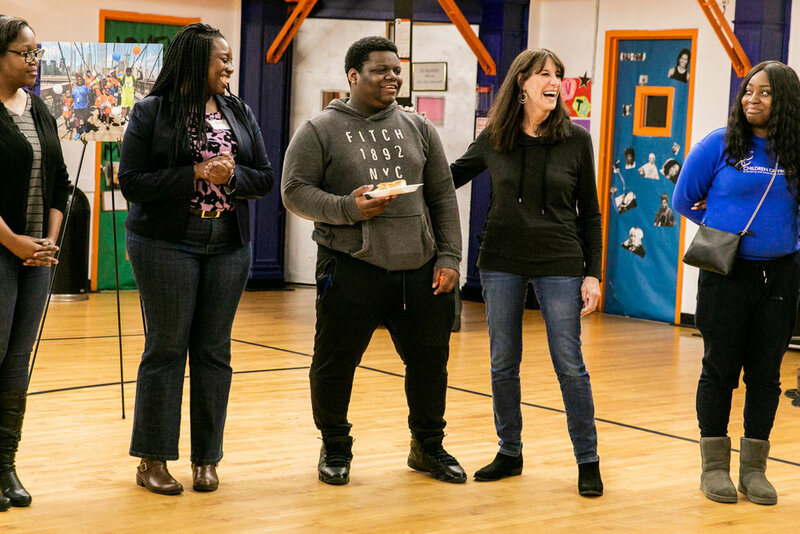 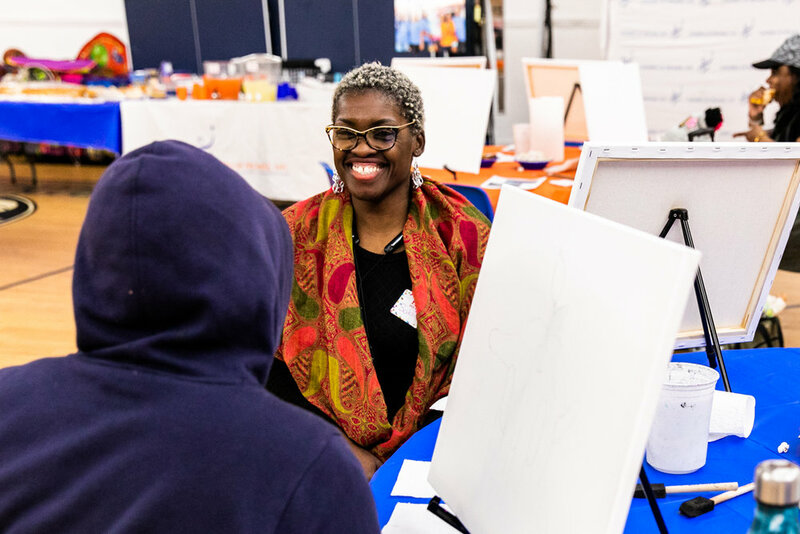 The energy was buzzing with creativity at CPNYC! 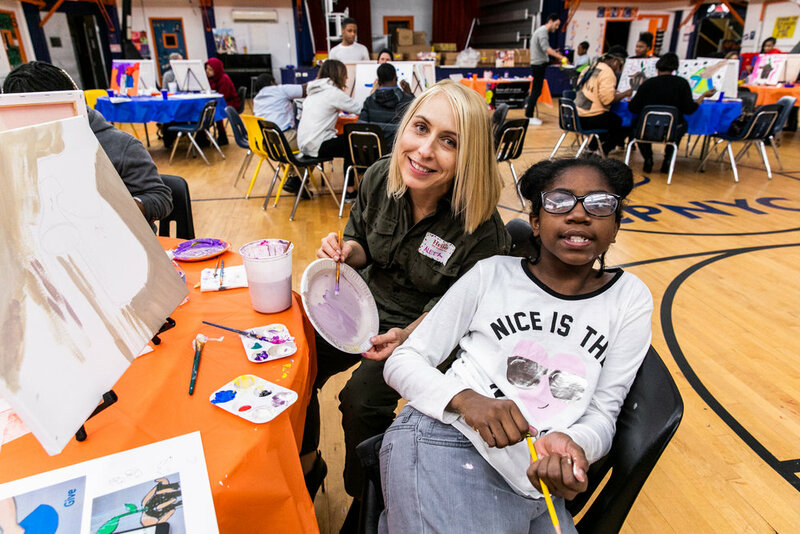 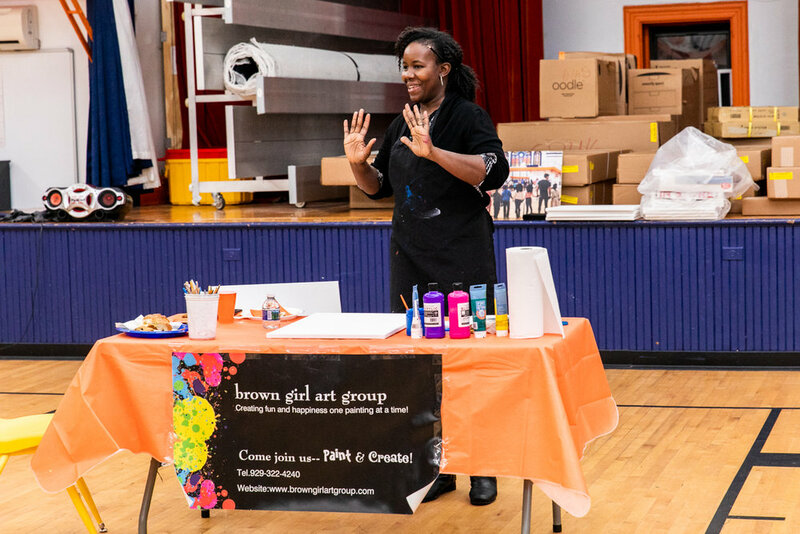 Thank you Brown Girl Art Group and the CPNYC Women’s Philanthropy Group for organizing such a fun evening and Gabriella Reubins for the beautiful photography!